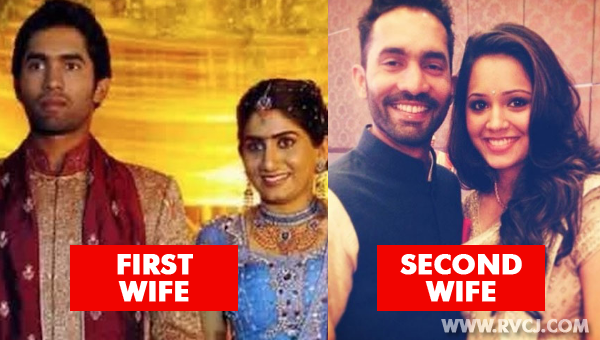 7 Indian And Pakistani Cricketers Who Married Twice! Some Names Will Surprise You! 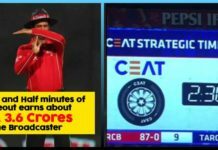 Well if you are from India then you will get to know that Cricket is not just a game but more than that for Indians and as well as for the Pakistanis. People from these two countries not only love their cricket stars but also worship them. They are always enthusiastic to know about their personal lives. 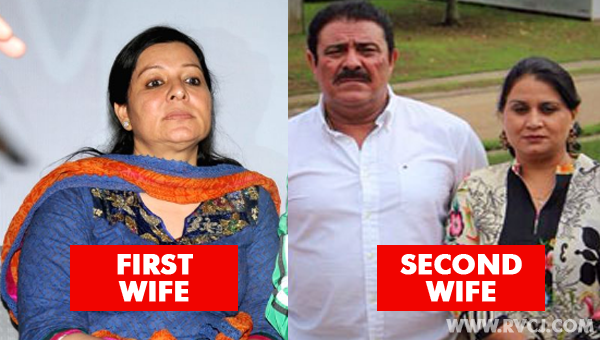 Check out the list of 7 cricketers from India and Pakistan who had married twice. Yograj Singh is a retired Indian cricketer. He is also a Punjabi actor and a politician too. 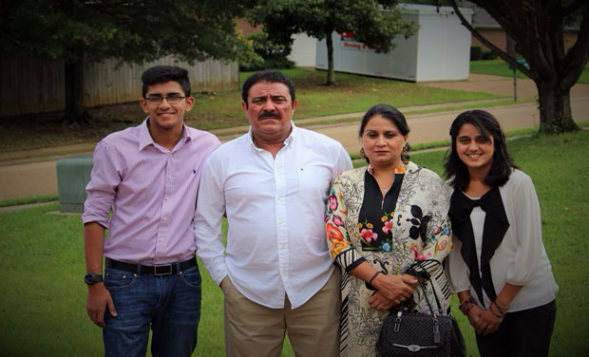 Yograj incipiently married Shabnam, who was a daughter of a businessman. Shabnam was more of an independent lady than a housewife. She wanted to pursue her own career, while Yograj wanted her to stay at home. The marriage didn’t last and Yograj tied his knot for the second time with Satveer Kaur. Yuvraj Singh was his son from his first wife. From Satveer Kaur, Yograj had a son and a daughter; Yuvraj is very close to both families. Vinod Kambli is a former Indian cricketer. He has also played for South African Province, Boland. Initially, Kambli married his childhood friend Noella Lewis in the year 1998. Noella worked as a receptionist. 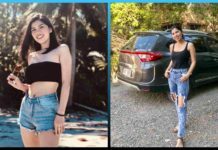 The marriage between them didn’t go very well and Kambli got indulged in a relationship with former model Andrea Hewitt. Soon he divorced Noella. Later Vinod and Andrea had a court marriage, then they decided to conduct a small traditional marriage ceremony in the year 2014 alongside their son. 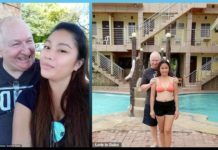 They are happily married now. If you have watched his biopic Azhar, then you might already know about his love life. Azhar was initially married to Naureen and had two sons with her, namely Asad and Ayaz. 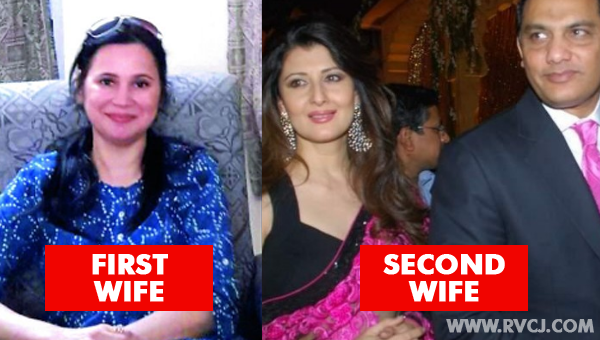 But their marriage didn’t last long as he got involved in a relationship with Bollywood actress Sangeeta Bijlani. 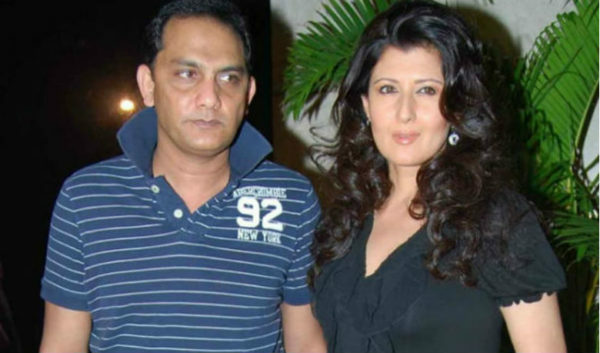 So they got divorced and Azhar married with Sangeeta in 1996. 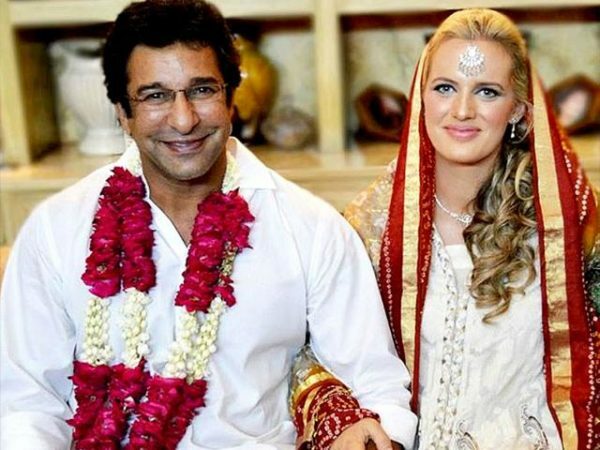 Wasim Akram was first married to psychologist Huma Mufti in 1995. Unfortunately, in 2009, she died due to severe health issues like multiple organ failures. He got married for the second time with Shaniera Thompson, a former public relations consultant. 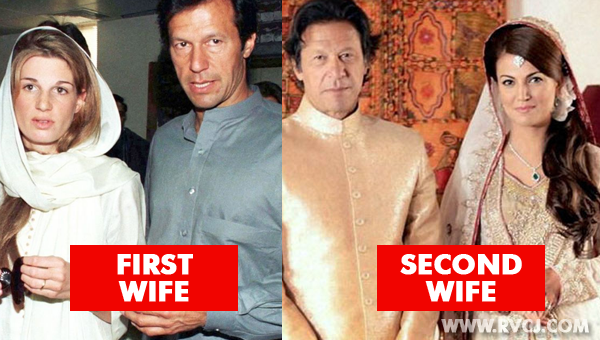 Pakistani cricketer turned politician, at first, married Jemima Goldsmith, in a two-minute ceremony at Paris. Later, when they came back to Pakistan, they got divorced, as Jemima couldn’t adapt to the living conditions in Pakistan. 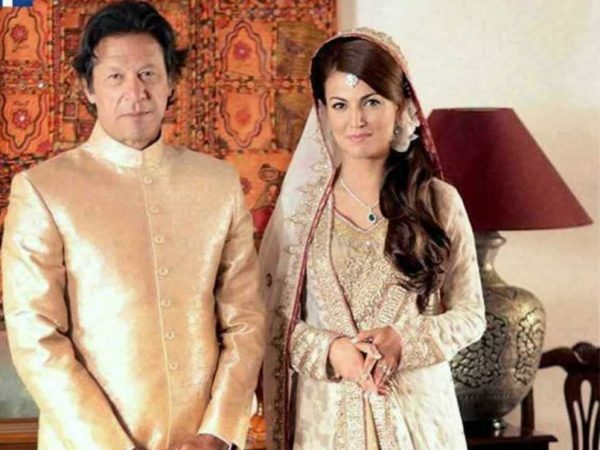 In January 2015, Khan married a British-Pakistani journalist Reham Khan in a private Nikah ceremony at his residence in Islamabad. Dinesh’s love life is very complicated. 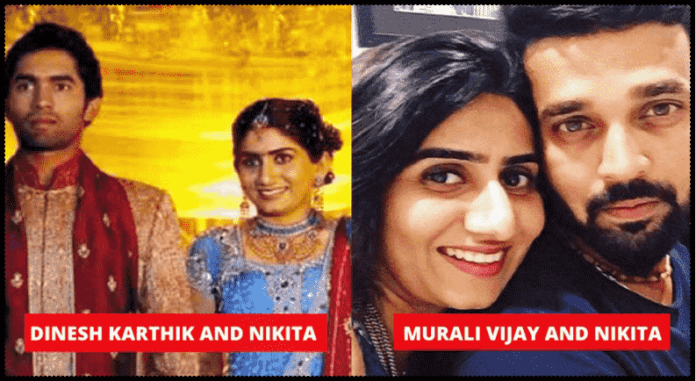 Dinesh’s first wife Nikita, and Murali Vijay grew quite close and started having a secret affair behind his back. When the news of the affair became public, Dinesh divorced his wife, who then also happened to be pregnant with Murali Vijay’s son. 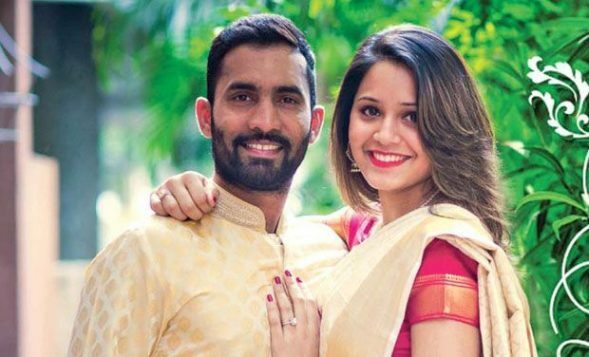 After the divorce, Murali and Nikita married each other while Dinesh Karthik tied the knot with the famous squash player Dipika Pallikal in the year 2015. Shoaib Malik is a Pakistani Cricketer and former captain of his national team. Shoaib is married to the famous Indian tennis player Sania Mirza. 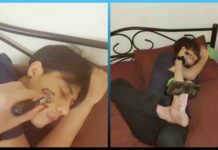 After his marriage, a controversy arose when a woman named Ayesha Siddiqui filed a police case against Malik saying that the two had married in 2002. 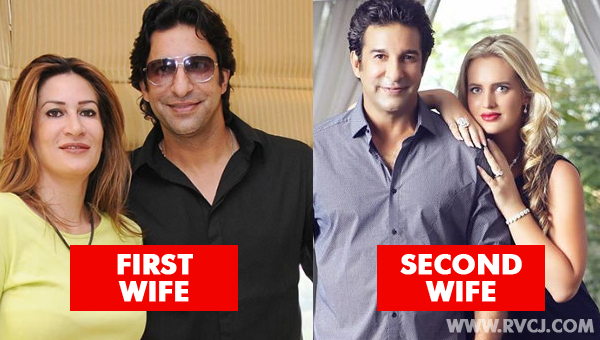 Later Shoaib and Ayesha reached a settlement and got divorced formally. That was all about the cricketers who married twice. Do let us know your thoughts on this in the comments section below. Previous articleThe Impressive First Trailer For X-MEN: DARK PHOENIX Has Arrived! 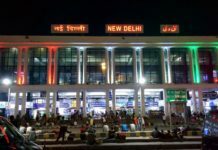 Next articleBrands You Thought Were Indian But Are Actually Not! Check Out The Whole List!